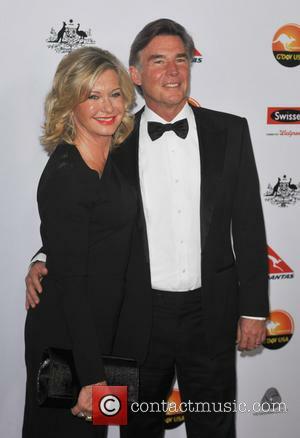 Recent days had seen rumours that the 'Grease' star was "hanging on" in her battle with cancer. 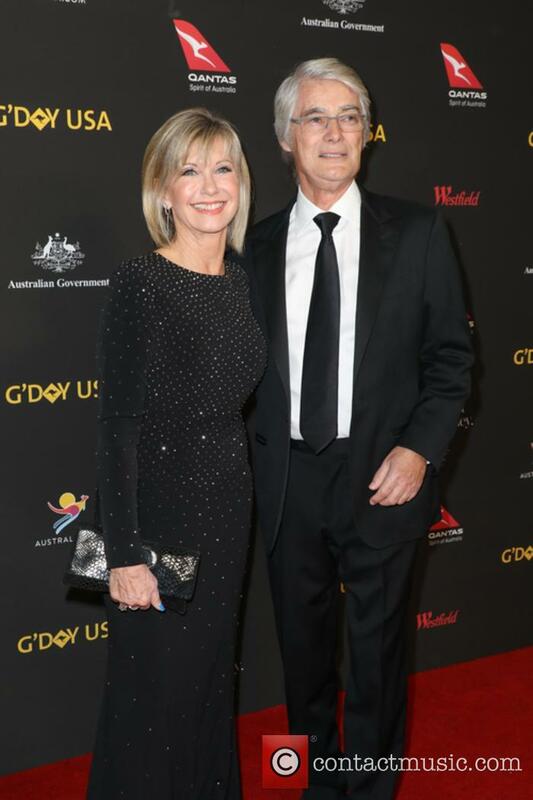 Actress and singer Olivia Newton-John has said “rumours of my death have been greatly exaggerated”, in response to recent rumours that she does not have long left to live following a cancer diagnosis. 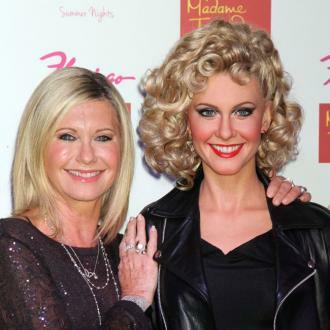 The 70 year old former star of ‘Grease’ was diagnosed with cancer for a third time in late 2017, and rumours had begun circulating over the last couple of days that she was close to death and “hanging on to see her daughter get married”. However, Newton-John released a video via Twitter this week to inform her fans that the reports were bogus. 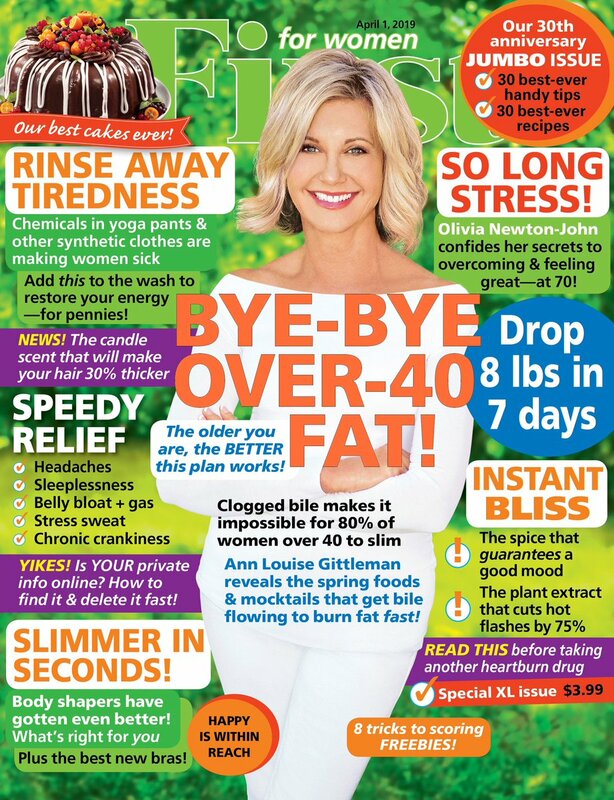 Breast cancer has returned for Olivia Newton-John. 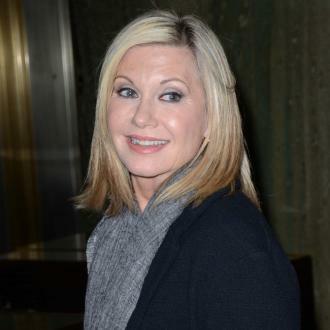 There has been a heartbreaking turn of events for Olivia Newton-John as she has been forced to cancel her forthcoming North American tour dates following her re-diagnosis of breast cancer. She is, however, hoping to reschedule those dates for later on in the summer following her treatment. The singer had previously had to cancel a set of dates on her 'Liv On' tour due to sciatica, but now it seems it has been confirmed that the back pain was down to a return of her cancer metastasizing to the sacrum, causing her to 'reluctantly postpone' her June dates. Fox is diversifying its programming output by scheduling a live performance of the production Grease Live to be aired on its channel sometime next year. The decision to bring the hit musical to the small screen has been prompted by the runaway success of NBC's The Sound of Music, which drew 22 million viewers last December. 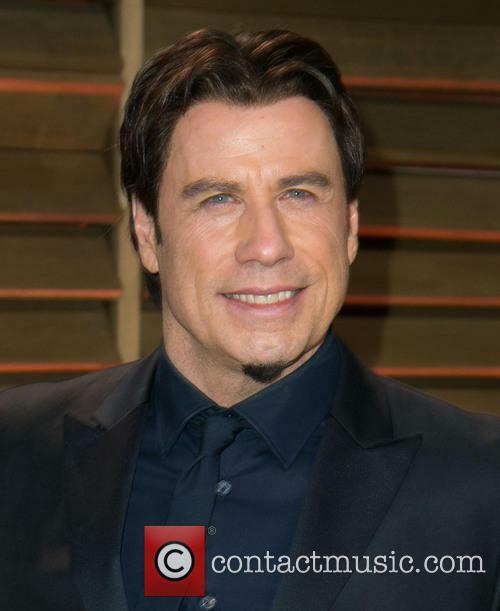 John Travolta Memorably Played Danny In The 1978 Hit Feature Film. 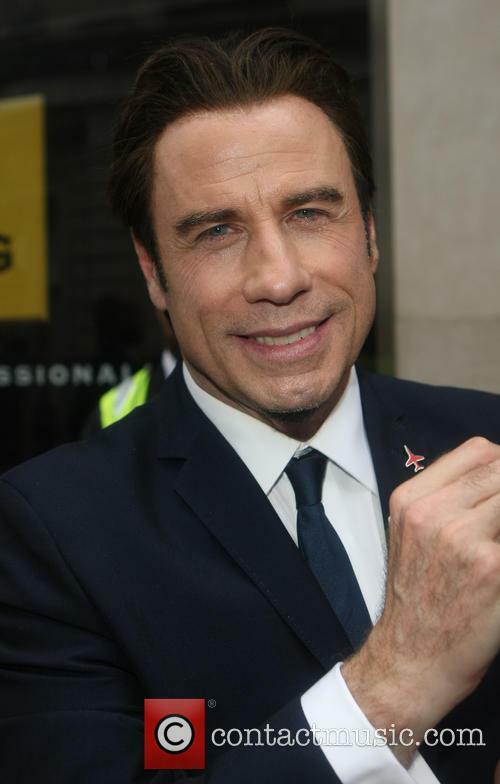 However, the actors – who shot to critical acclaim together with their co-starring performances in the hit musical Grease – have had another set back with a new Grease-themed video that was released this week meeting ridicule on Twitter. The video is for the single ‘I Think You Might Like It’, and was written for the pair by the same man who wrote their smash ‘You’re the One That I Want’, John Farrar. 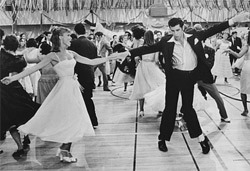 In it, the pair recreate scenes from the famous musical; however, with said musical being released well over 30 years ago some of the lustre has admittedly been lost. 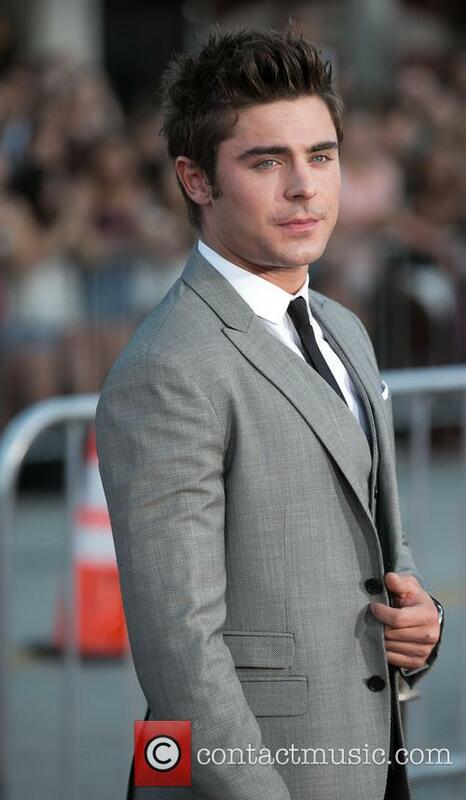 Writing on Twitter, Guardian columnist Sali Hughes said: "This has blown my mind. Oddest video ever." US radio host Kelly Collis meanwhile wrote, "This is the most awkward Christmas Song with Olivia Newton and John Travolta." 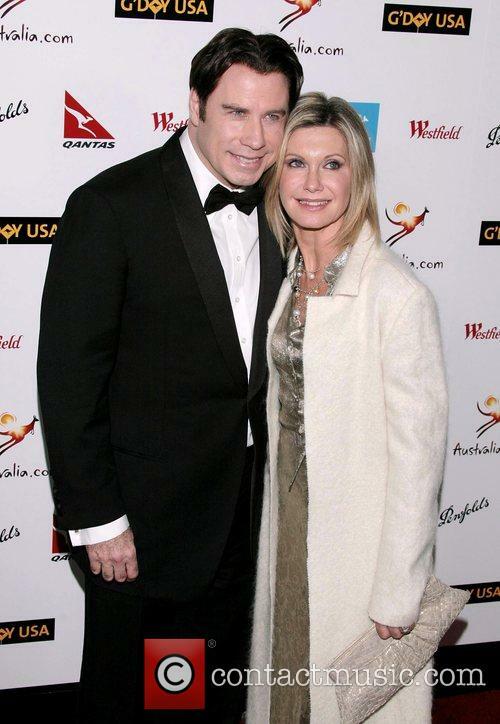 Meanwhile, New York Magazine’s entertainment section have felt moved enough by the whole thing to publish a list called ‘Ten Things That Creep Us Out About John Travolta and Olivia Newton-John's New 'Music Video’.